Home/Schuh Blog/The Weekly/The Weekly – Are You Audacious? Take the test. The word Audacious means to show a willingness to take surprisingly bold risks. The synonyms are: bold, daring, fearless, intrepid, brave, courageous, valiant, heroic and plucky. My favorite of the above is PLUCKY and since it rhymes with Lucky it’s worth a quick look. How would you rate yourself on being Audacious or Plucky? If you rated yourself at 50 or above you are definitely Audacious, and if not, you have some things to work on (and don’t we all). Here’s the real big question – Who are you hanging around that can help keep you plucky or get you there? List the top 5 people you hang with and let them take the score – and then think about what you need to do to increase it. I’m here to help you. You audacious achiever! 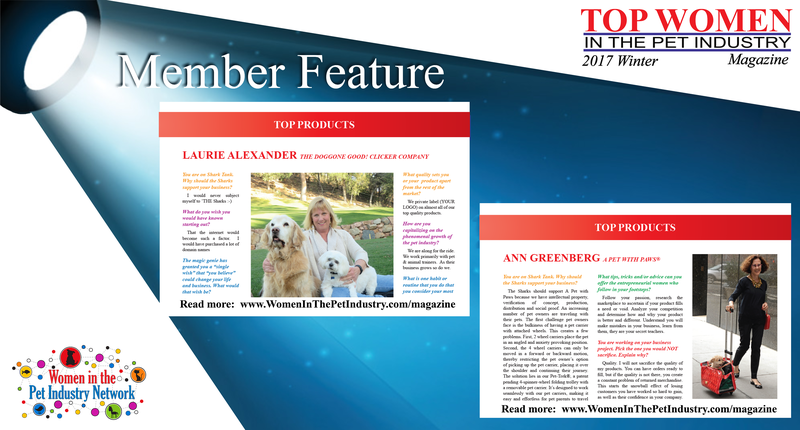 Top Women in the Pet Industry Magazine. Monday Mindset: Start your week off well! 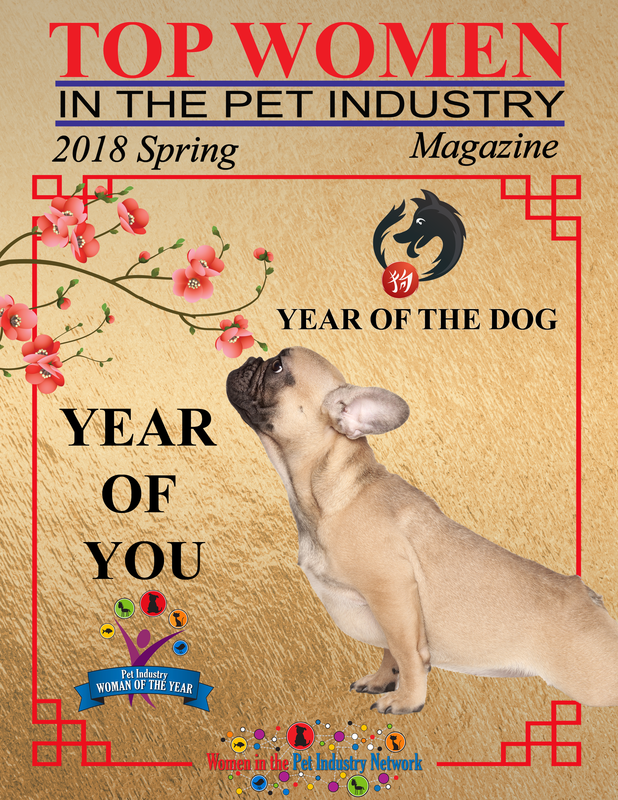 Are you looking out for beauty?